The Villa Potenza Hybrid Firm Full Firm Hybrid Mattress and Ease Adjustable Base by Stearns & Foster at Value City Furniture in the New Jersey, NJ, Staten Island, Hoboken area. Product availability may vary. Contact us for the most current availability on this product. 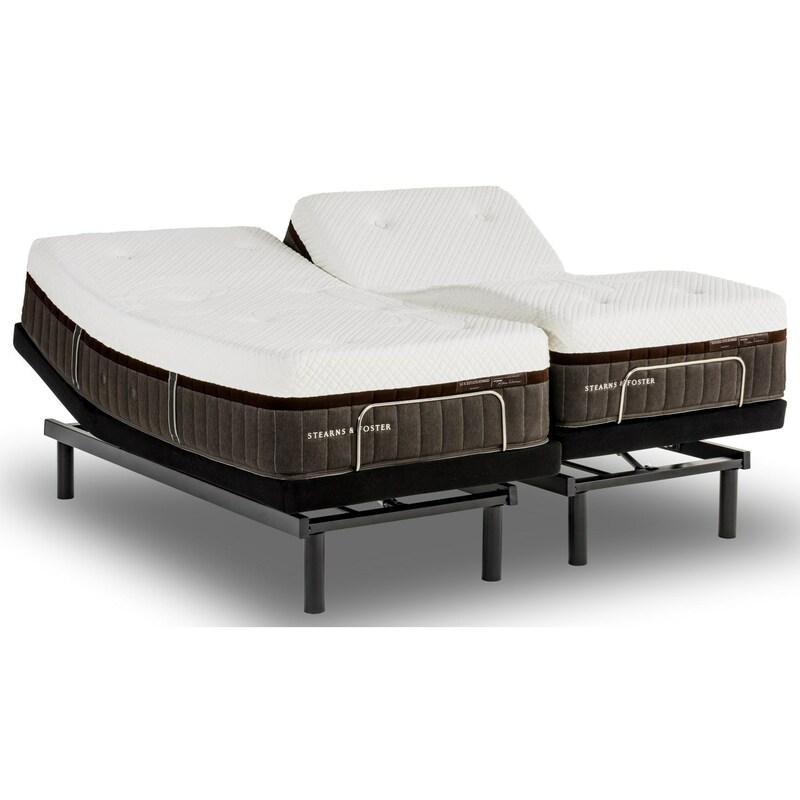 Sleep cool and comfortable with the Lux Estate Hybrid collection from Stearns & Foster. A PrimaCool™ Lux-Stretch cover wicks away moisture while you sleep and IntelliCoil® technology surrounded by layers of foam offers both support and pressure relief. 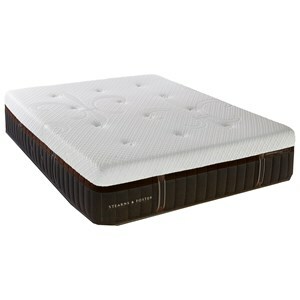 The Precision Edge™ System of these mattresses provides more flexibility, making them perfect for adjustable bases. Quality materials and an innovative design from each Stearns & Foster mattress promotes their durability and ensures that you'll be in love with your mattress for a long time. The Villa Potenza Hybrid Firm collection is a great option if you are looking for Mattresses in the New Jersey, NJ, Staten Island, Hoboken area. Browse other items in the Villa Potenza Hybrid Firm collection from Value City Furniture in the New Jersey, NJ, Staten Island, Hoboken area.